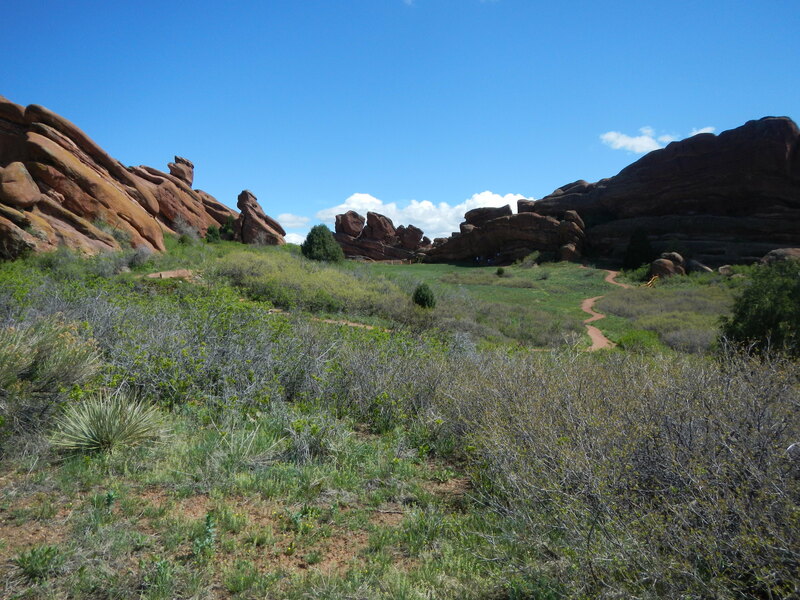 I’ve lived in Colorado for thirteen years, but not once have I gone hiking at Red Rocks. I’ve done the stairs bunches of times. I’ve even hit the trails at nearby Matthews / Winters Park. But not once have I gone hiking at Red Rocks. Why not? Good question. Probably because of all of the great trails in Colorado. I remedied the issue, though, by taking a quick jaunt on one of the park’s trails. One of the many great things about Red Rocks – and there are a ton, considering it’s a famous concert venue – is that when a show isn’t on the park is free to whomever wishes to stop out. And so I did, parking at the trail head near the Trading Post, to enjoy another one of the amazing aspects of the park – the scenery. 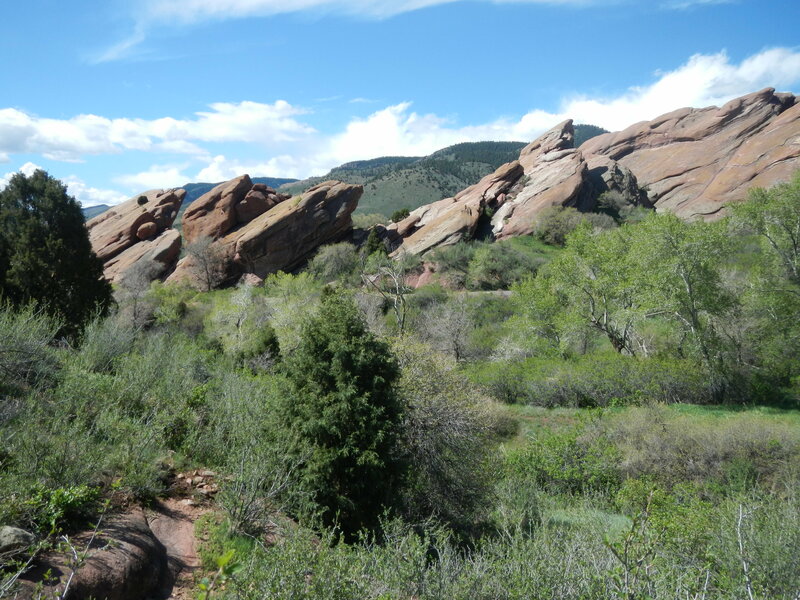 Red Rocks has some of the best views anywhere in Colorado, and it’s right on the edge of the Denver metro area. The trail wasn’t difficult. It wasn’t even a mile and a half in length, and with very little elevation change. So that means it’s perfect for so many purposes; take a short walk, challenge yourself and go a few times while combining it with some exercising in the amphitheater, or do it in another challenging way. No matter what, it’s got a little something for everyone. I stuck with one time around the loop. As much as I wanted to go another time or two, I couldn’t handle anymore with the hot sun. And that’s the one downfall of the trail in my book: no shade. There was absolutely no shade from trees, and only a little from the rocks. So if staying out of the sun is your thing – which it is for me to a large extent – then it’s best to only go one loop before continuing on to another trail. Need a recommendation on a follow up? 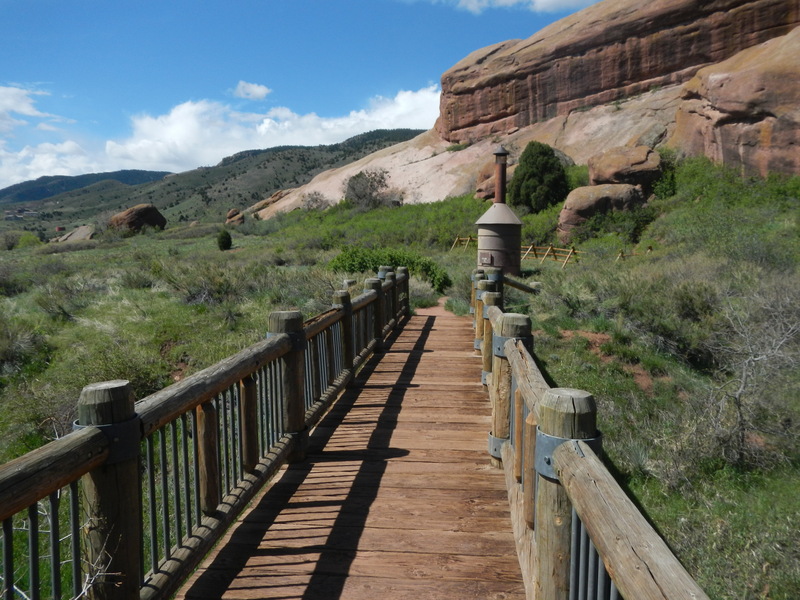 Check out Colorado’s Golden Gate Canyon State Park. 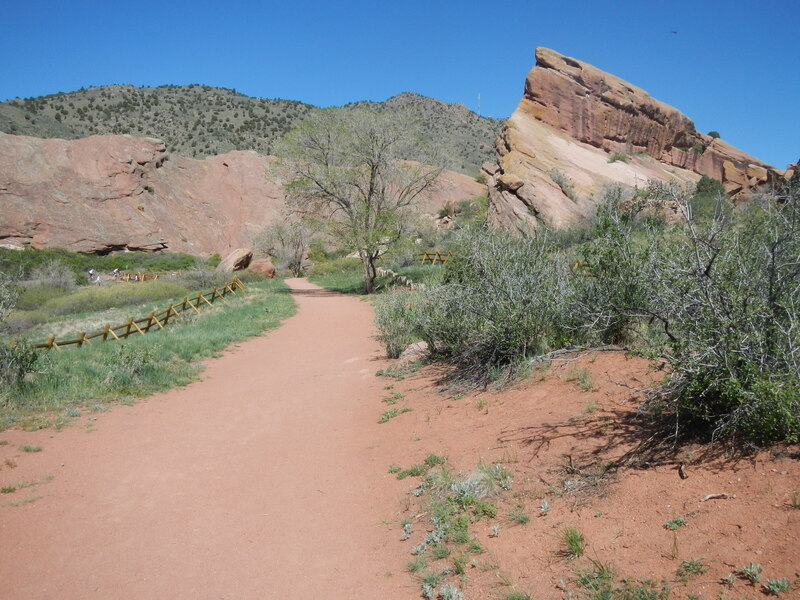 It’s nearby, has plenty of trails of varying levels of difficulty, and has more than enough shade to help out those of us with fair skin. There’s also the hike up Mt. Galbraith, which has a good 50 / 50 mix of shade and sun.